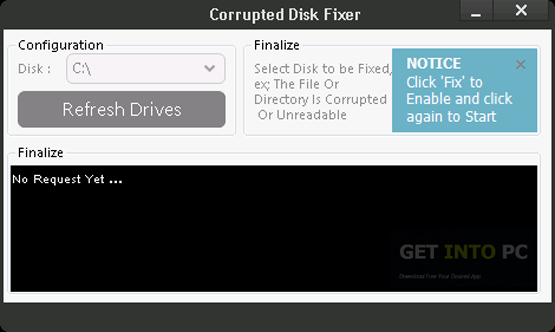 Corrupted Disk Fixer is a tool which can be used for verifying the integrity of your file system on selected drive. It can also fix errors which you will encounter. 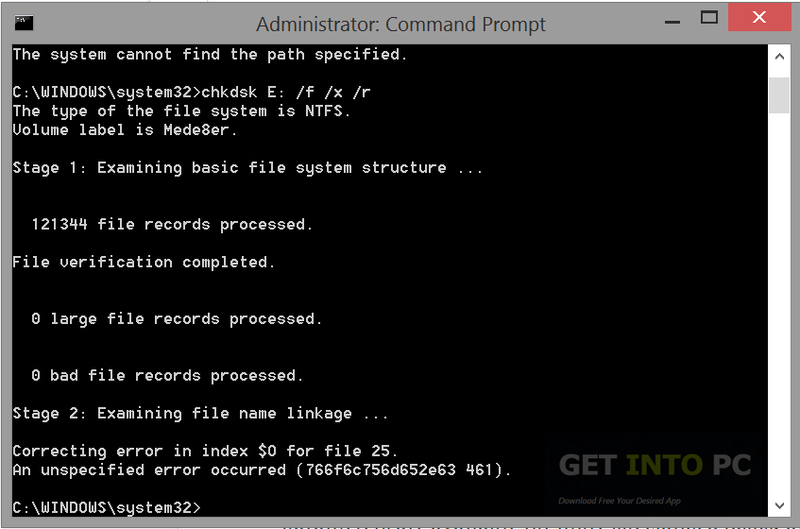 This application may look tricky for those who are not familiar with command console. Corrupted Disk Fixer enables you to run the chsdsk/f command from graphical interface and repair the drives within no time. You can also download Paragon Hard Disk Manager 15 Business. 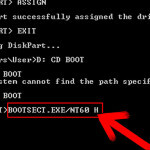 Chsdsk/f command can be launched easily from the console which will let the novices to repair the drives easily. Once this application is launched then all you need is to select the drive and then click on the Fix button twice. The fixing operation can be done only when the drive is not in use and is locked. If the drive can’t be locked then this application can’t check it for errors. Corrupted Disk Fixer for its use does not necessarily required to be installed plus it does not store any additional information. Instead it can be stored on multiple portable devices. You may also like to download Parted Magic 2016. 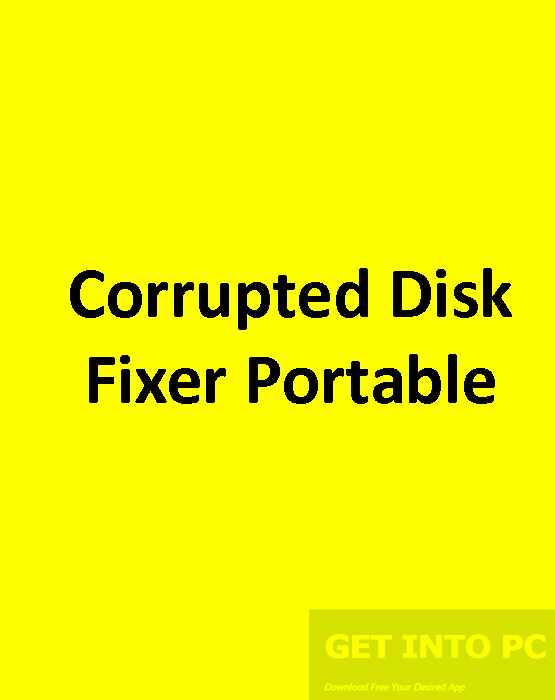 Below are some noticeable features which you’ll experience after Corrupted Disk Fixer Portable free download. 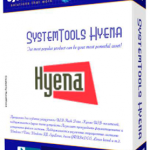 Can verify integrity of your file system on selected drive. Enables you to run the chsdsk/f command from graphical interface. Repairs drive in no time. Novices can also use with efficiently. Before you start Corrupted Disk Fixer Portable free download, make sure your PC meets minimum system requirements. Hard Disk Space: 5 MB of free space required. 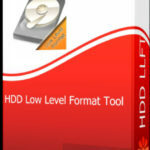 Click on below button to start Corrupted Disk Fixer Portable Free Download. This is complete offline installer and standalone setup for Corrupted Disk Fixer Portable. This would be compatible with both 32 bit and 64 bit windows.